A thoroughbred climber, Kenny Elissonde is most comfortable in the mountains and has provided the team with some great climbing support. 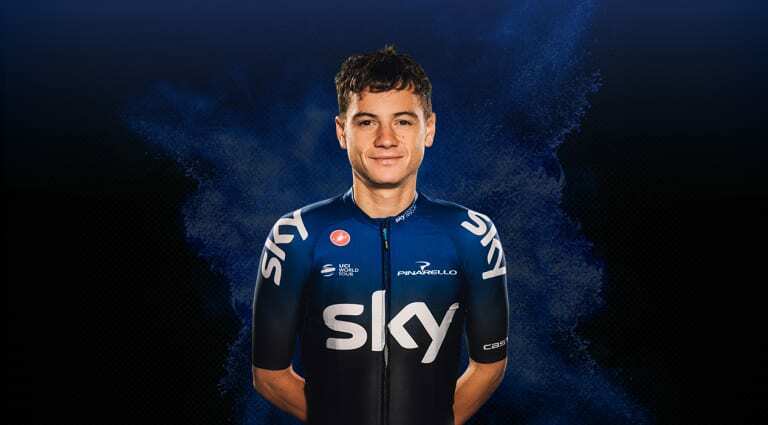 2019 sees the loveable Frenchman enter his third season with Team Sky. A surging attack on stage 19 at the Giro d’Italia helped launch Chris Froome’s race-winning attack last season, with Elissonde also a Grand Tour stage winner in his own right, taking victory atop the Angliru in the 2013 Vuelta a Espana.